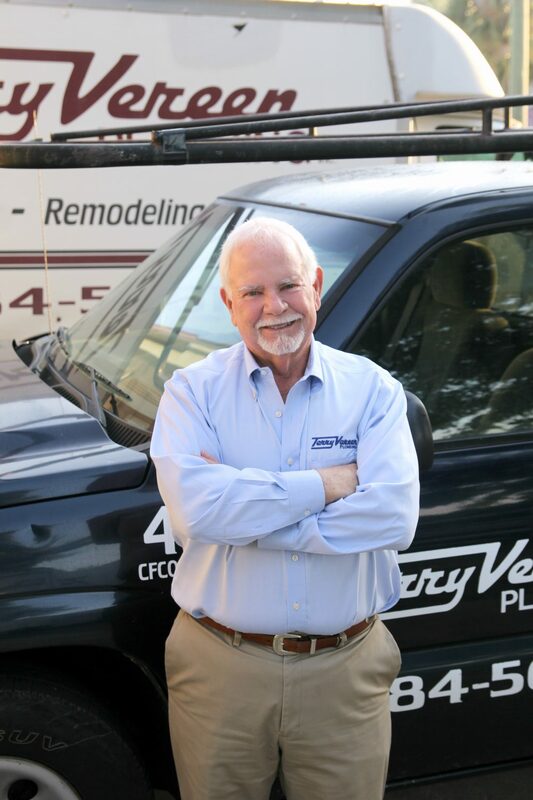 We've used Terry Vereen Plumbing for years and have had excellent service. They come out when promised, do a professional job and back up their work. Rob came out after New Year's Day checked out the hot water system and installed the latest recirculating pump on top of the tank. Works better than the old, saves a bit on energy and water! I called for a leaking shower valve and they were able to get to me on the same day! The gentleman arrived within the time frame they told me. The plumbers were kind and efficient, cleaning up after themselves when they were complete and explained to me the issue.